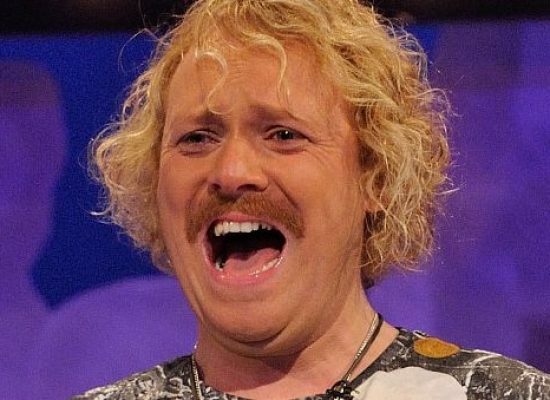 ITV2 today confirms that Scarlett Moffatt, Joel Dommett and Joe Swash will all be returning to host I’m A Celebrity…Extra Camp this Autumn. 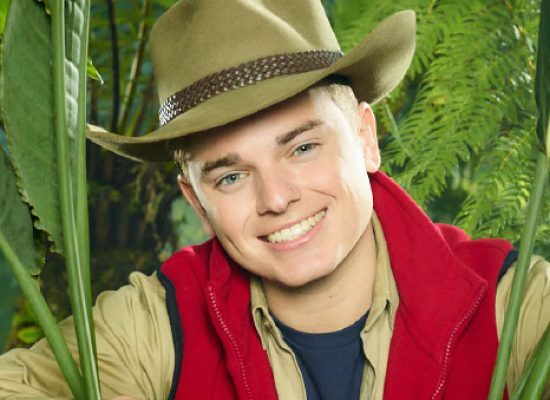 The ‘famous’ for being on YouTube contestant has left the jungle after negative press reports. 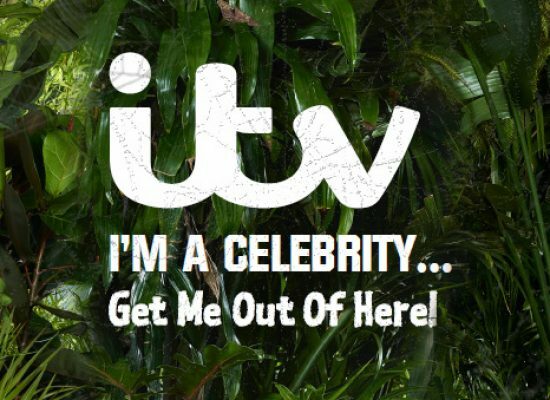 The latest series of Through The Keyhole is to launch with an I’m A Celebrity…Get Me Out Of Here! special. The Only Way Is Essex personality Ferne McCann has finished in third place in I’m A Celebrity… Get Me Out Of Here! 2015. Jorgie Porter and Kieron Dyer have missed out on a place in the I’m A Celebrity… Get Me Out Of Here! final. The Hollyoaks actress and former professional footballer departed the jungle in a double elimination in tonight’s (5 December) show. Spandau Ballet’s Tony Hadley has become the seventh person to leave I’m A Celebrity… Get Me Out Of Here! after losing out in the latest public vote. Duncan Bannatyne has become the sixth celebrity to leave I’m A Celebrity… Get Me Out Of Here!. The former Dragon’s Den personality left the jungle in tonight’s episode (3 December) after losing out in the latest public vote. Lady Colin Campbell has spoken about her participation in I’m A Celebrity… Get Me Out Of Here! in the wake of her withdrawal from the ITV reality series. Lady Colin Campbell has withdrawn from I’m A Celebrity… Get Me Out Of Here! it has been announced.